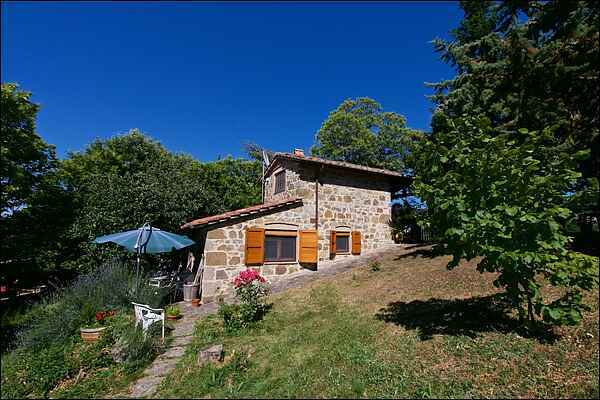 The typical Itallian property Balta del Por'azzolo lies in the middel of a private park in Pescina and is accesible via a paved road. The décor is simple yet functional and there is a large fireplace in the middle of the property. Garden with garden furniture surrounding the property.